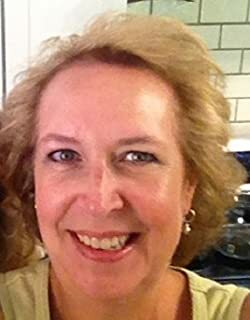 Lizabeth spent years doing extensive research in preparation of writing her own stories by reading every romance book from her favorite authors. At least that's how she justifies her HUGE collection of romance books. Liz grew up on a dairy farm in western North Carolina where she wrote her first story at the age of thirteen and fancied herself a song writer through her teen years. She married her high school sweetheart and they had 2 super kids. With her children now settled and on their own Liz pulled her dreams of writing back out and that little spark that sizzled for years caught fire and is now roaring back to life. Please enter your email address and click the Follow button to follow Lizabeth Scott!